Unbelievably picturesque, this privately-owned property has developed multiple venues to match any wedding theme or size. 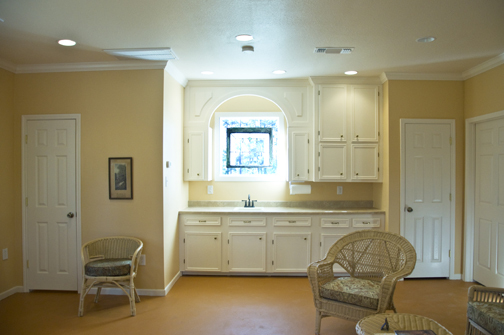 Just take a look below at all we have to offer. 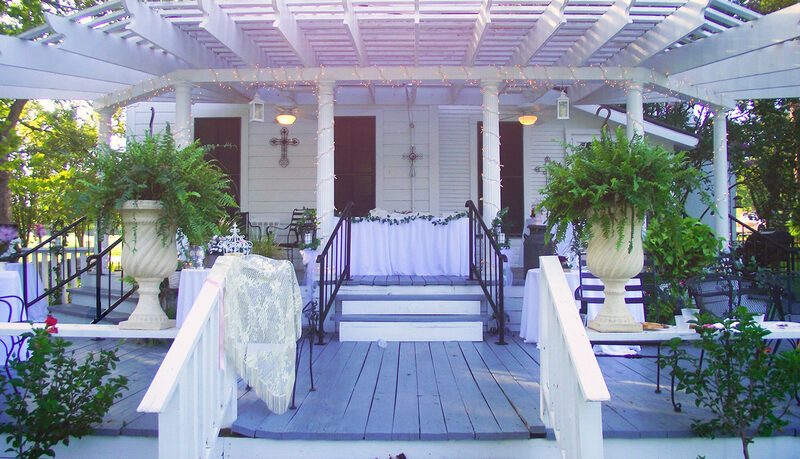 If you are looking for a wedding venue that has depth the Mansion’s deck is perfect. 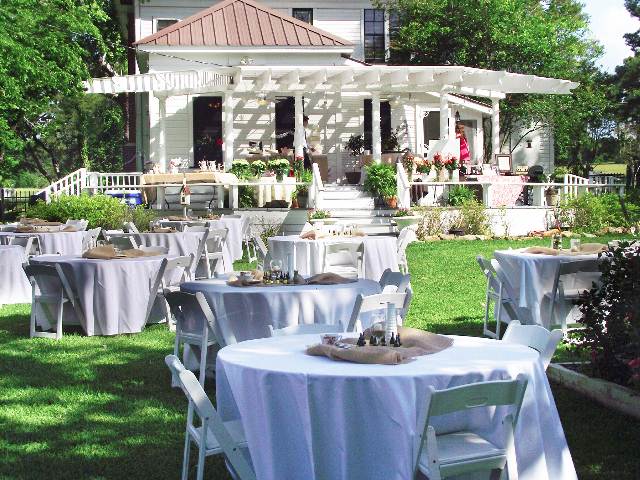 Great for large wedding parties and the elevated look means no one will miss the bride. 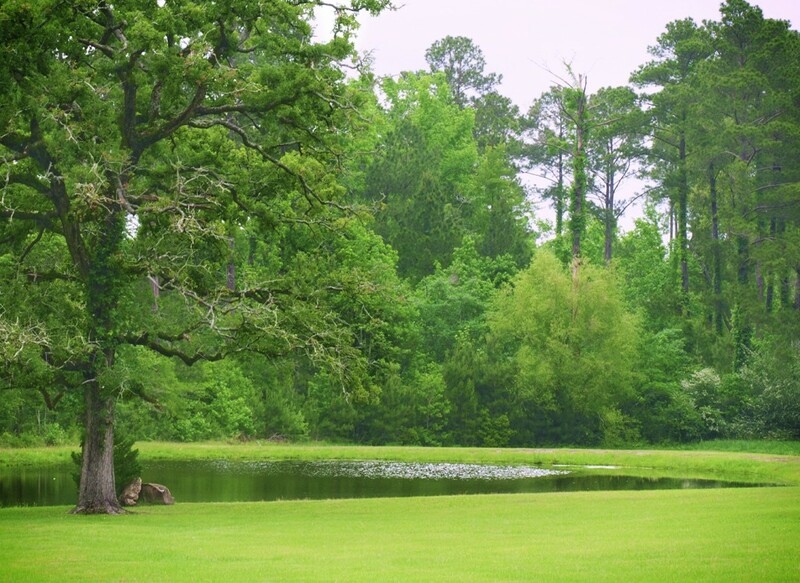 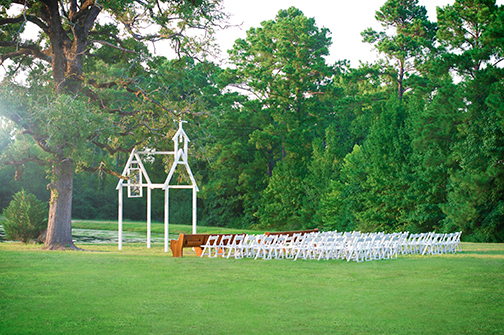 For a classic picturesque wedding venue, nothing is better than a wedding lake side. 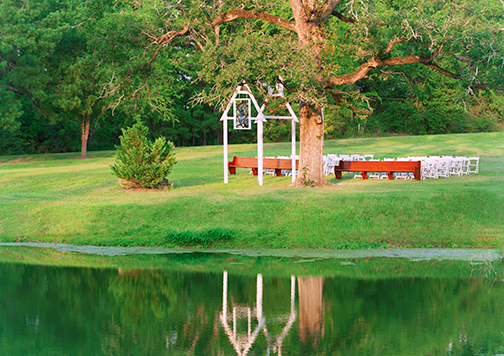 Either in front of the lake or by the water makes for an unforgettable day. 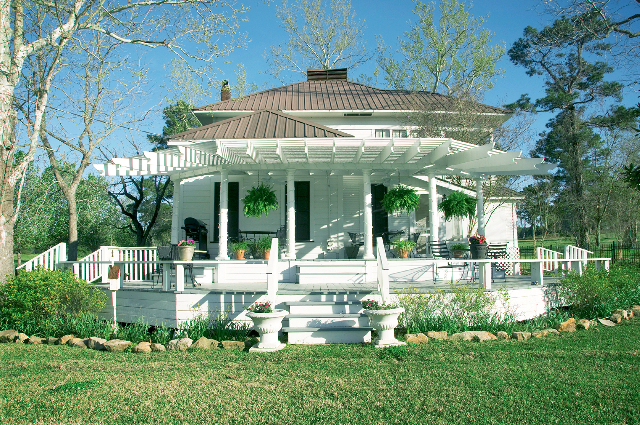 Style and grace go hand in hand by the lake. 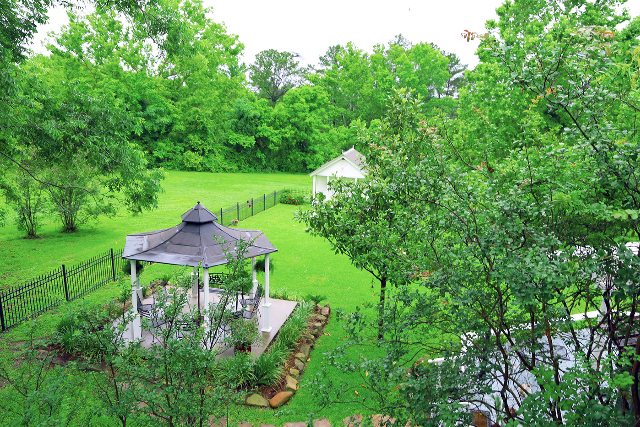 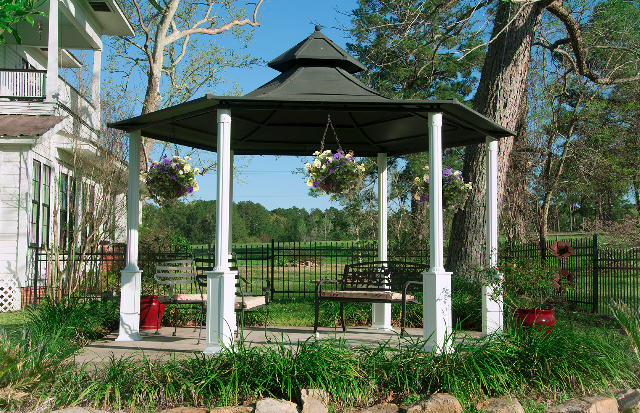 The Wedding gazebo is the perfect wedding venue for small and personal weddings. 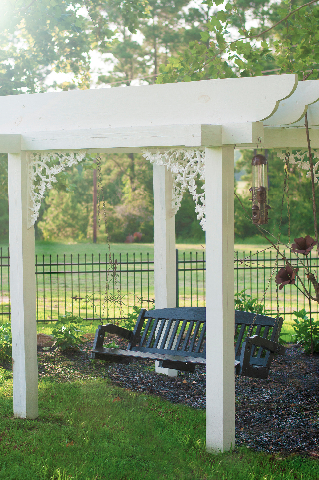 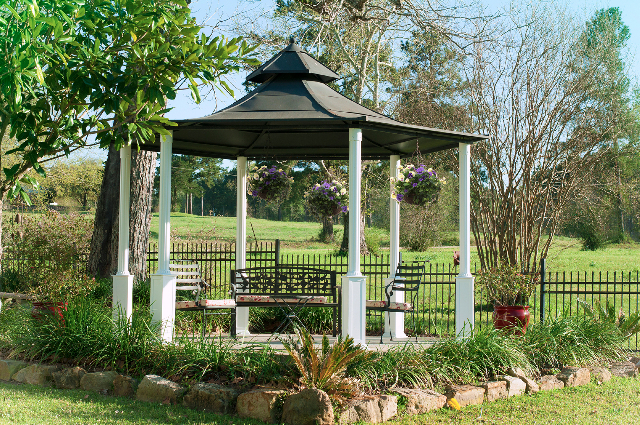 The gazebo is great to decorate for a couple on a budget while still being very romantic. 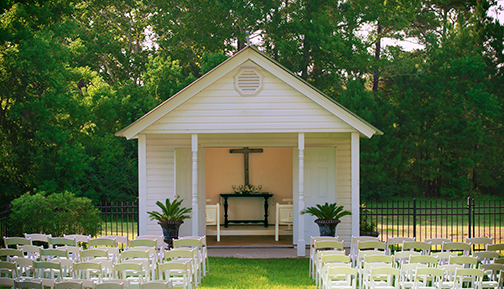 The Wedding Chapel is one of our newest wedding venues. 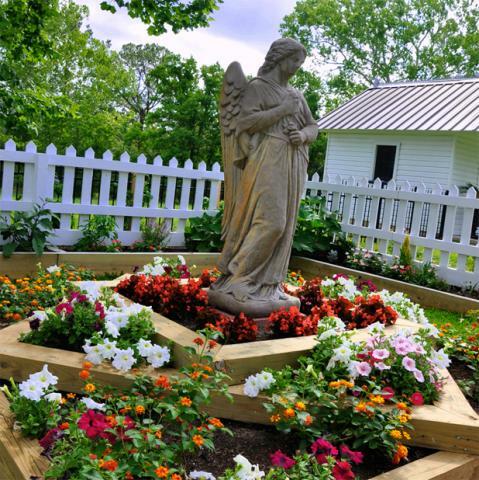 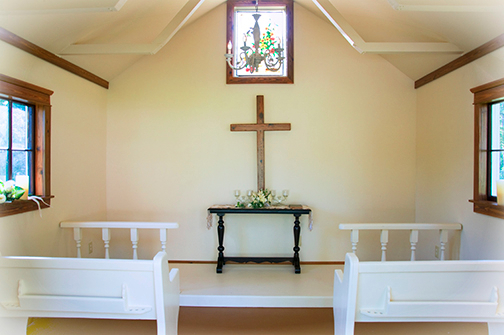 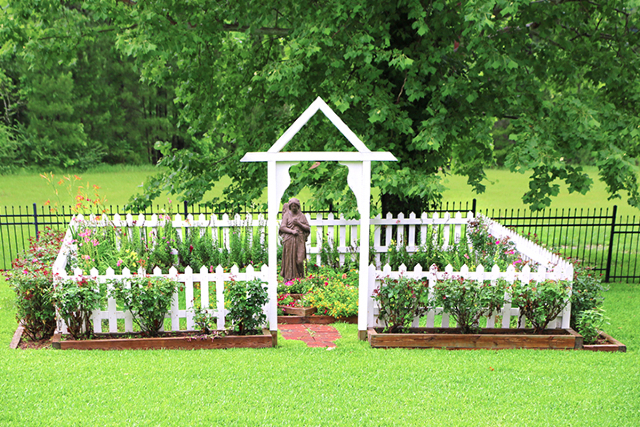 This venue features a small chapel and is great for small wedding parties or renewal of wedding vows. 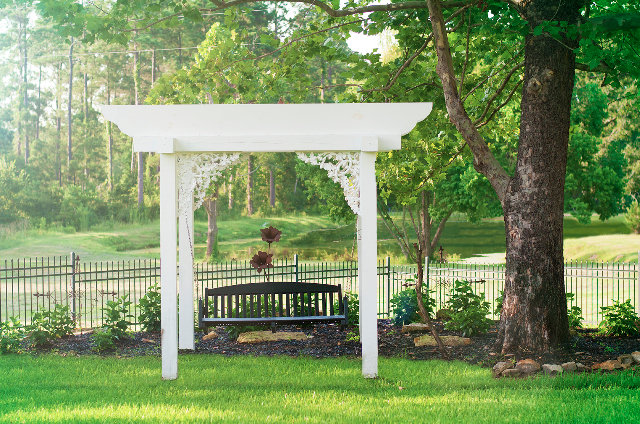 Our prize winning garden makes for a colorful wedding venue in the spring and fall. 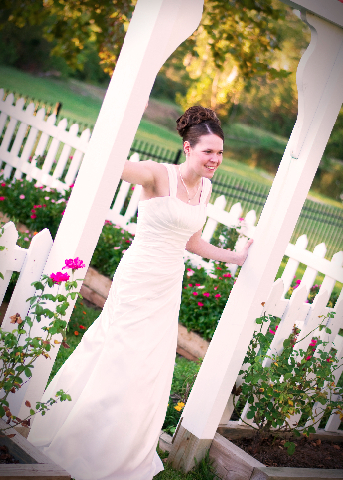 The flower provide the perfect color arrangement for any wedding. 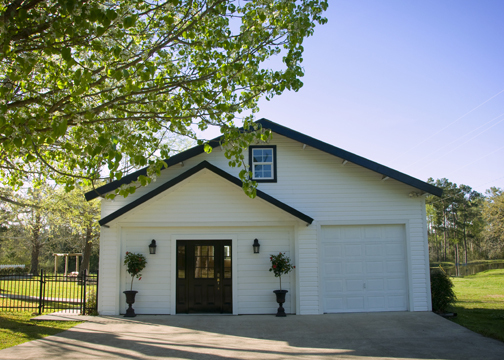 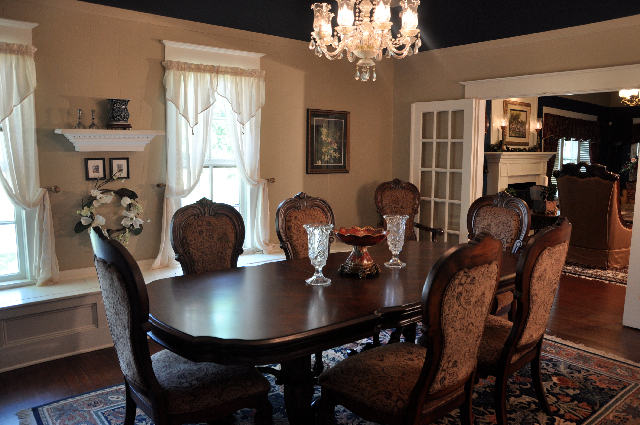 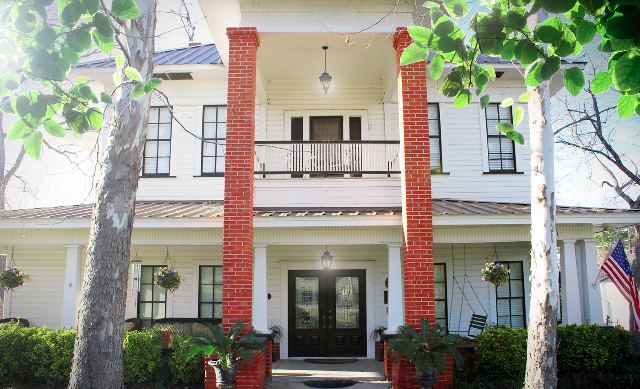 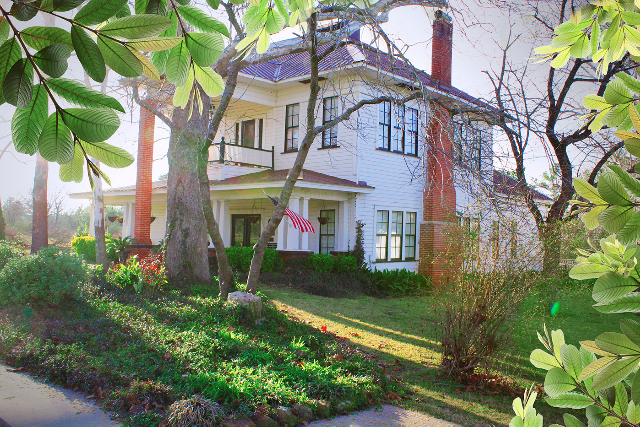 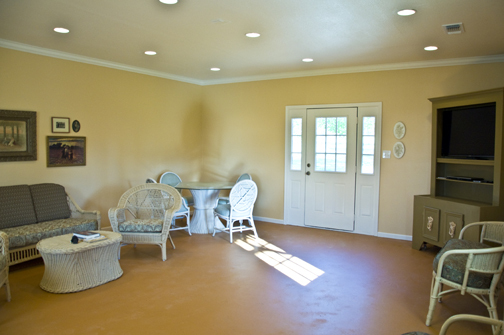 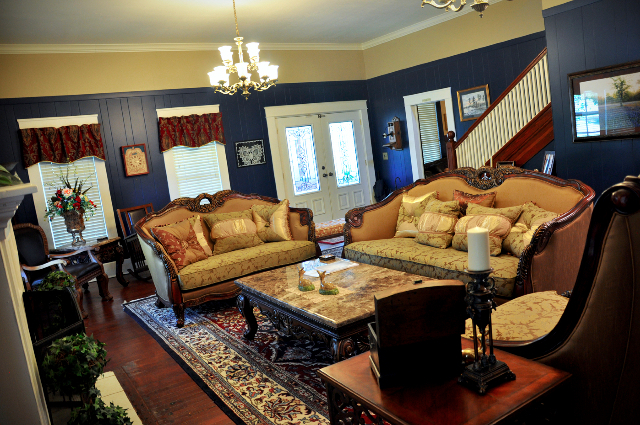 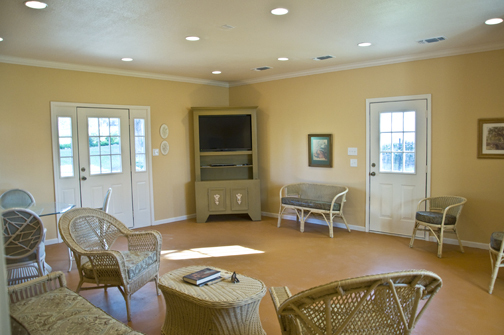 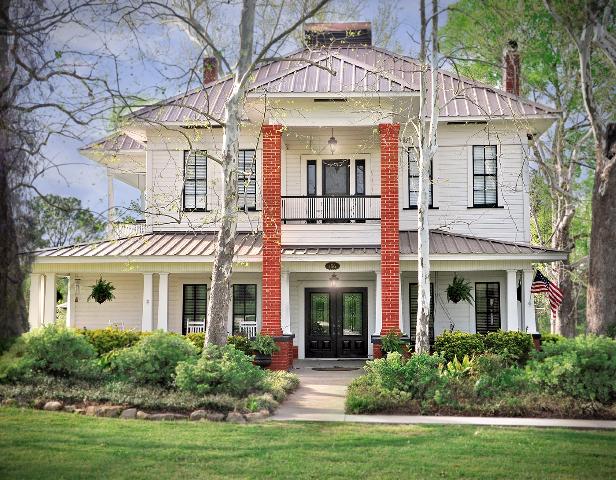 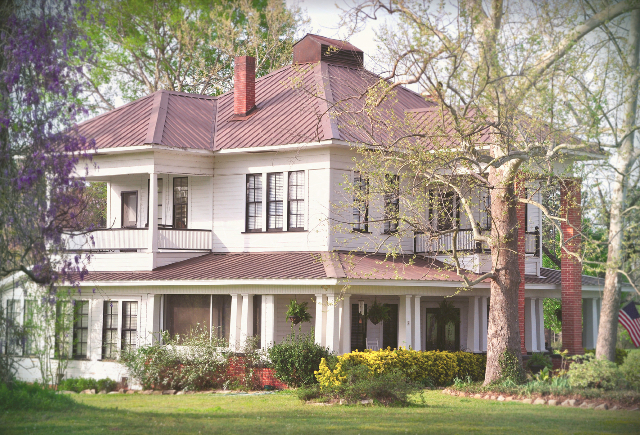 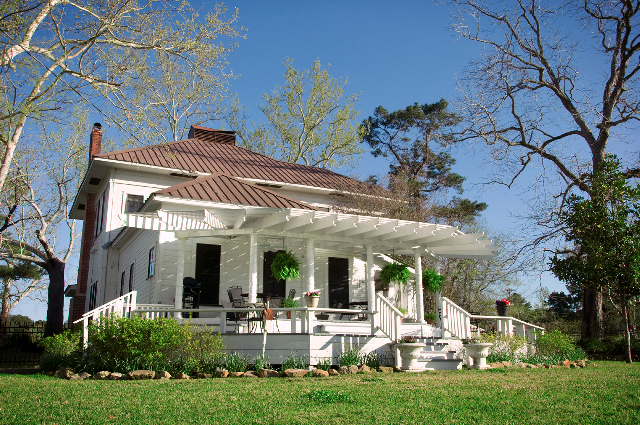 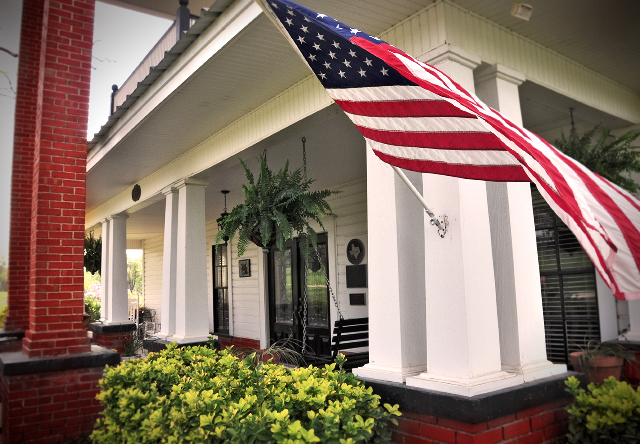 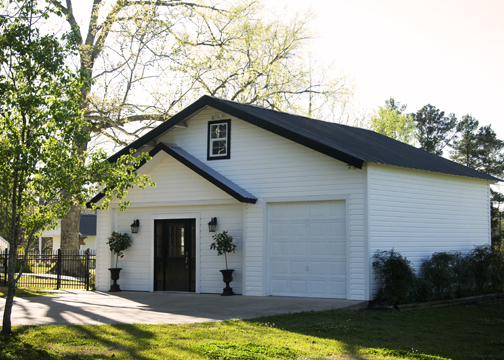 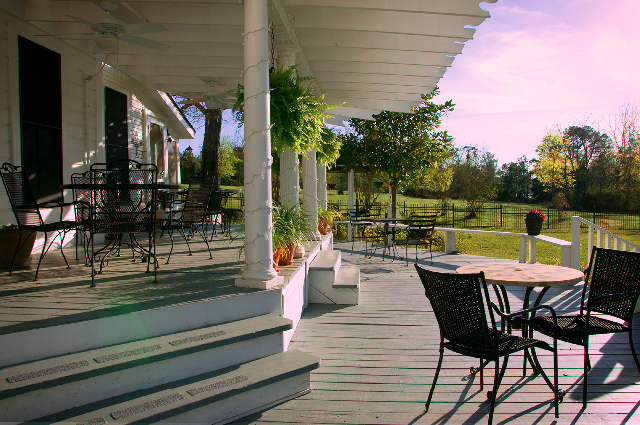 The carriage house is great place for the bride and her maids to get ready and relax. 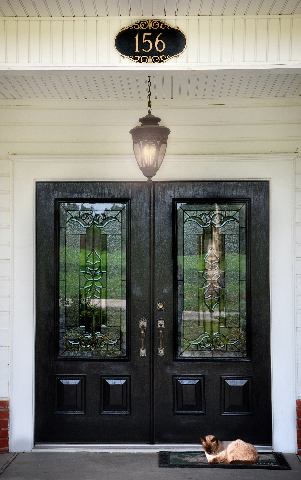 Of course you can always kick the men outside to the house as well, they will enjoy it as well. 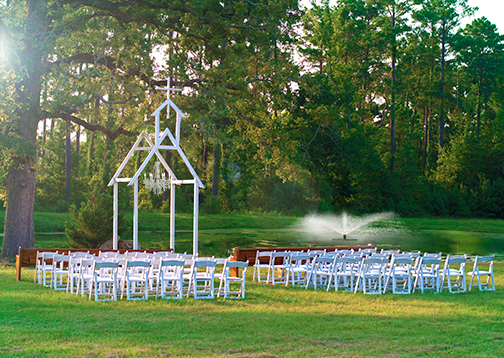 Due to the large amount of lakeside weddings, we have developed a few different looks for the wedding venue. 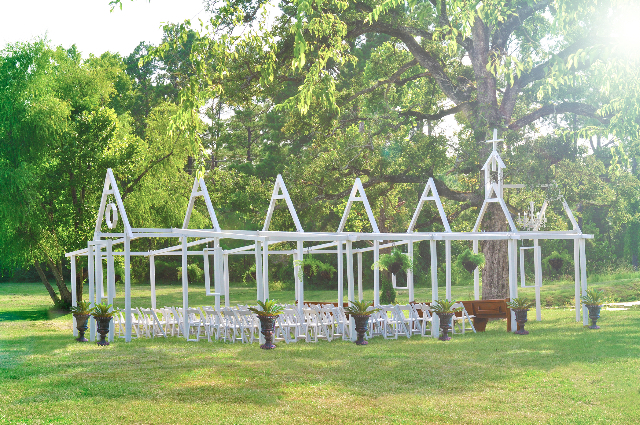 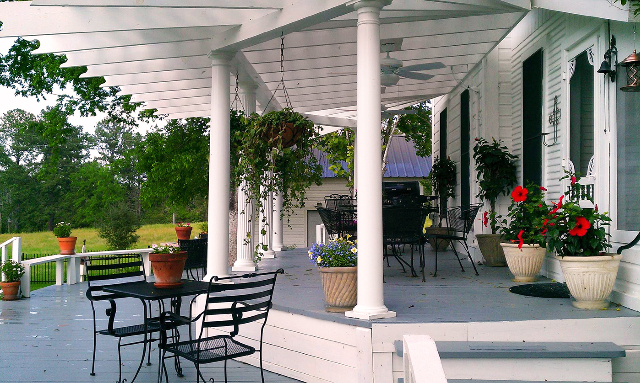 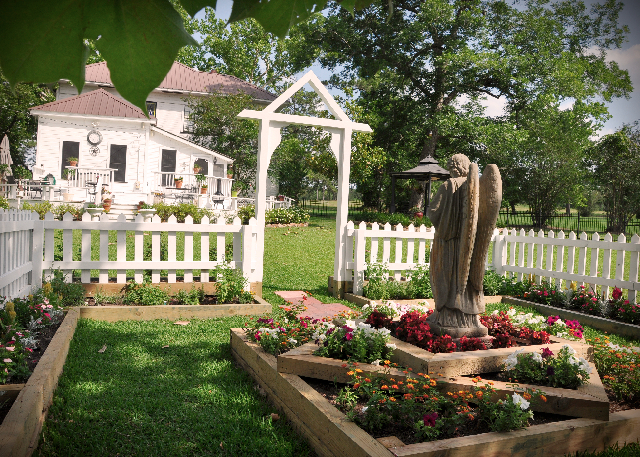 The country church features a beautiful small arbor and chandelier. 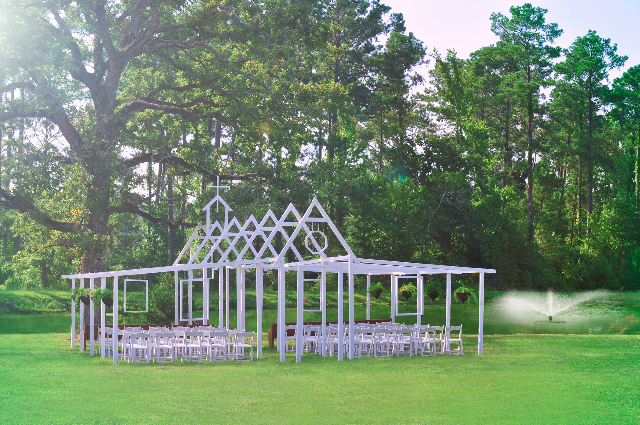 If you plan on a large fancy arbor with plenty of decor, the wedding pavilion is the perfect choice. 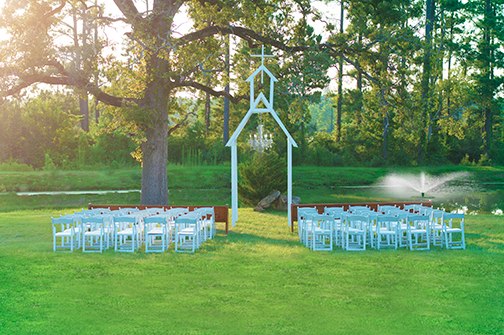 The decorating options available to the bride and groom are outstanding. 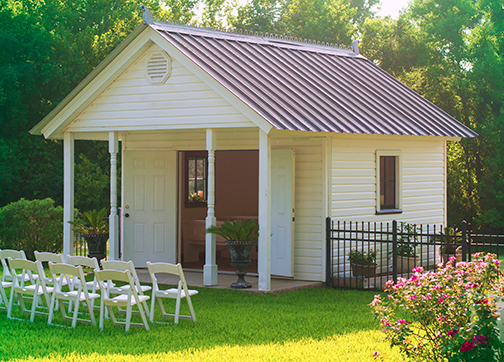 Perfect for large outside weddings. 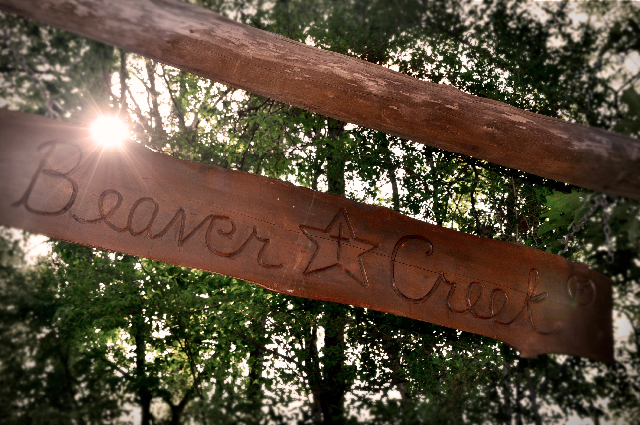 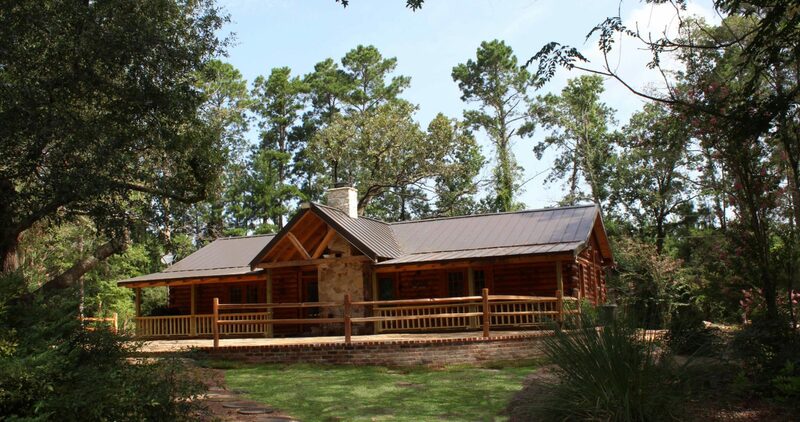 If you want a more country feel to your special day, the Beaver Creek Lodge also features a log arbor that is great for a wedding or wedding party. 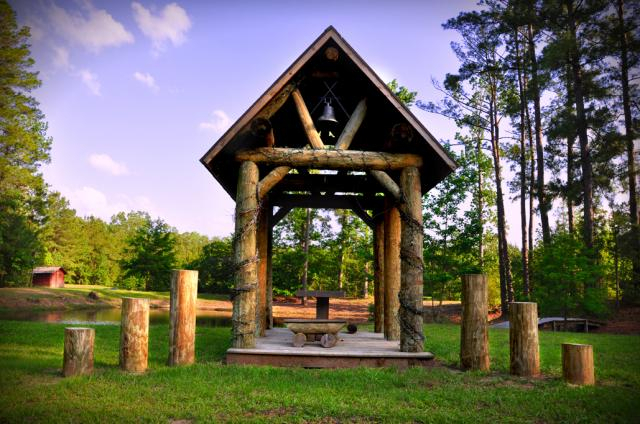 Hand crafted and built by the pond on the property. 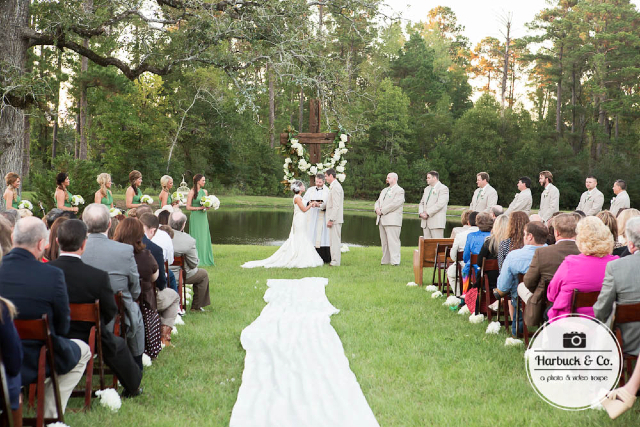 The country style backdrop is a sight to behold in the setting sun.